IIT Kharagpur (IIT-KGP) has acquired four mega research projects from Ministry of Human Resource Development. The ministry has a special focus on these projects as they are critical for the country’s development. “We have undertaken four mega projects in sustainable food security, future of cities, signals and systems for life sciences and science and heritage interface along with six integrated projects. 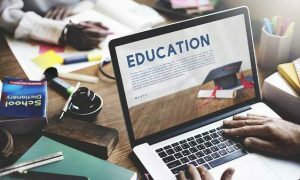 These are very important for the future of the country,” said IT-KGP deputy director Sriman Kumar. Out of four, the project – Sustainable Food Security seeks to leverage technology for food production, processing and distribution logistics. The project is in line with the requirements of technological interventions under the National Food Security Act. Another mega project – Signals and Systems for Life Sciences with its focus on technology and through biometric signal processing will provide analysis, prognostics, and diagnostics of health along with affordable health care. 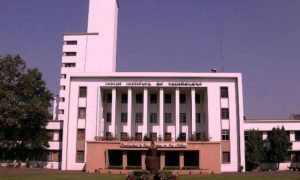 The under construction super-speciality hospital at IIT Kharagpur will act as a platform to harness all its energy to bring greater focus to its effort in healthcare domain, the institute officials added. The project named as Future of Cities intends to identify and address the concerns related to the development of urban India. The fourth project – Science and Heritage Interface, a science-culture initiative will use technology for preservation, archival, development and scientific exploration of the country’s heritage, including a holistic project on Varanasi. 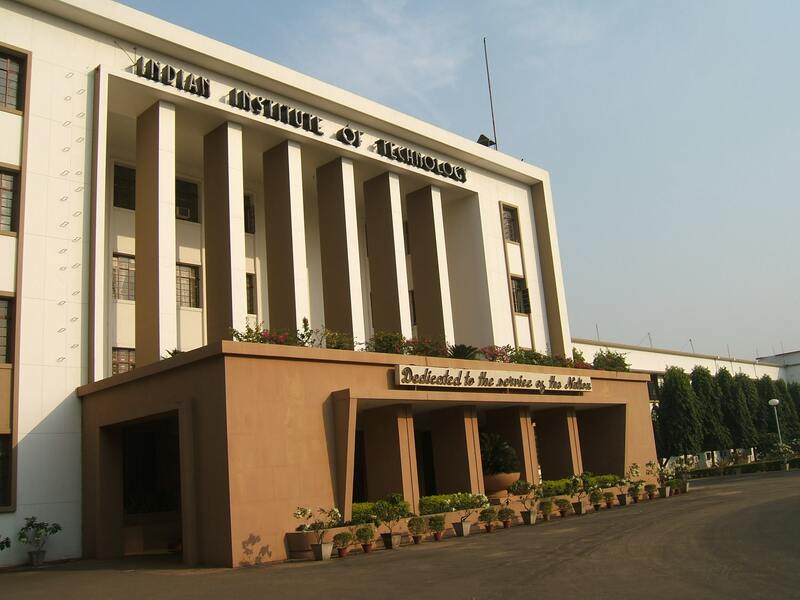 The institute conducts about 300 plus sponsored research and consultancy projects worth Rs 150 crore. The four mega projects along with another six integrated projects will get special focus.